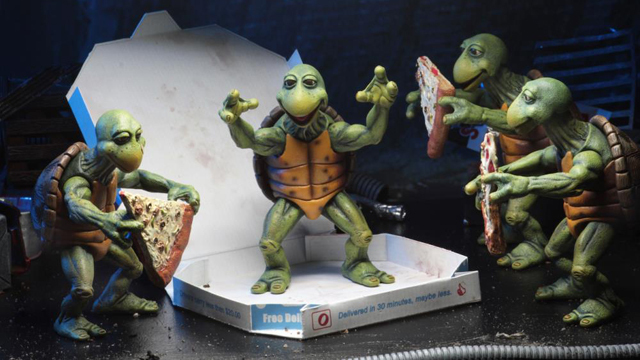 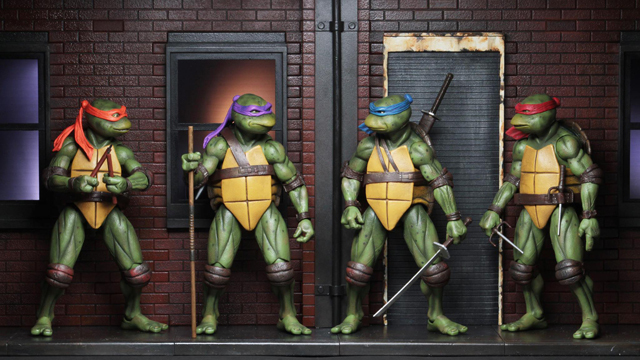 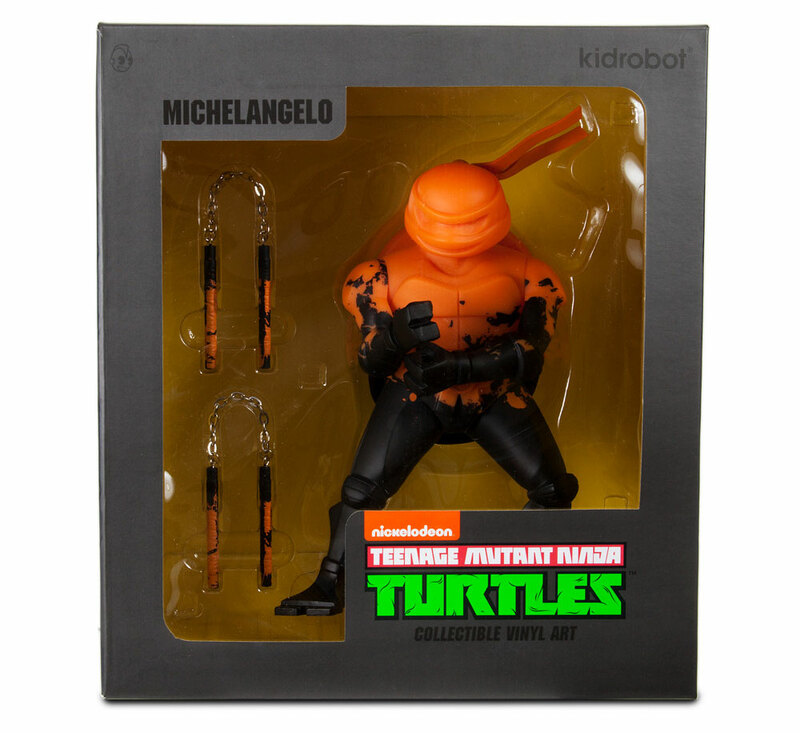 New from the Kidrobot Teenage Mutant Ninja Turtles collection are these TMNT Medium Series Figures including 8 inch tall collectible toys for fans of Leonardo, Raphael, Michelangelo and Donatello. 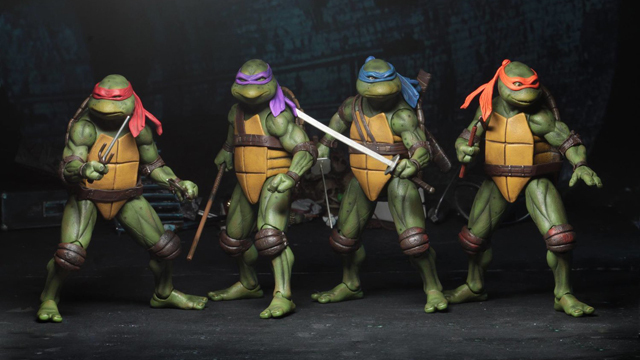 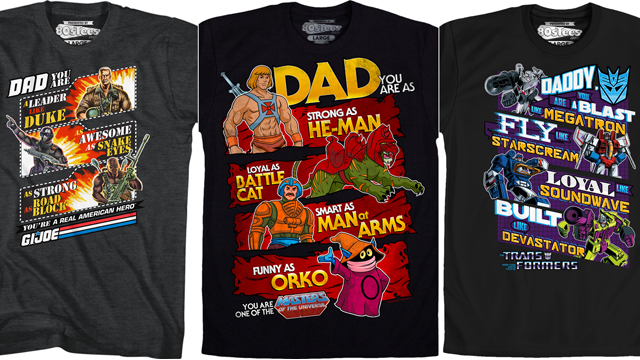 Each Turtle brother comes in two different versions, including a monochrome option that’s done in their respective bandana color, as well as an alternate colorway that blends to black. 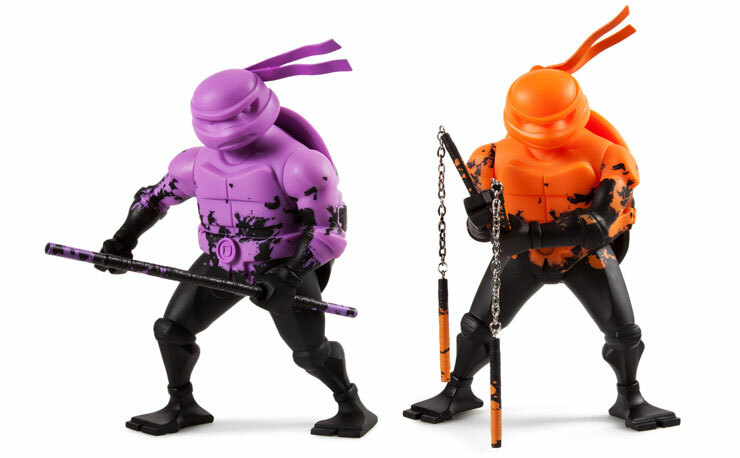 Each Turtle is limited to 250 pieces and comes equipped with signature weapons, with 8 figures in total to complete the collection. 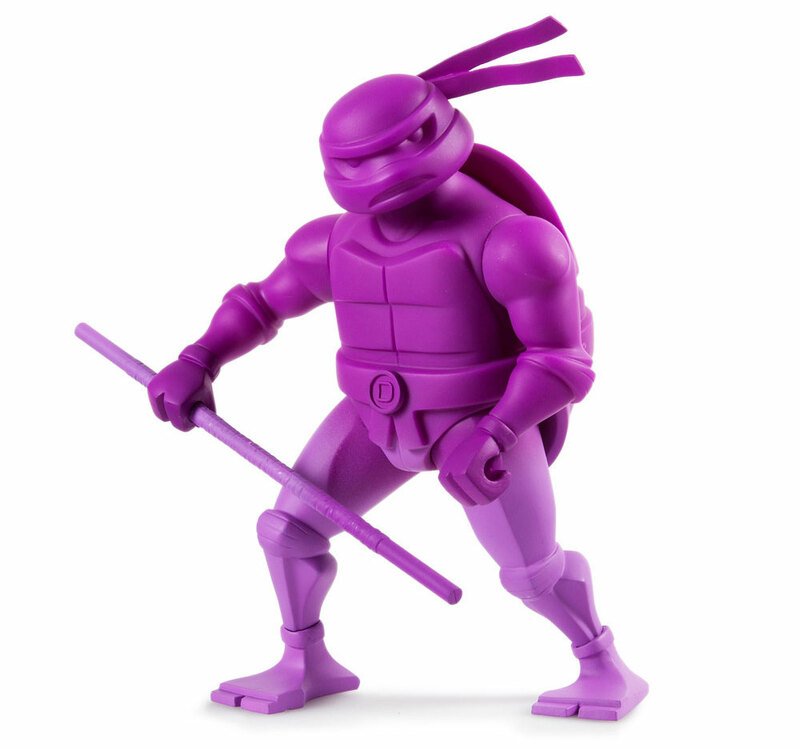 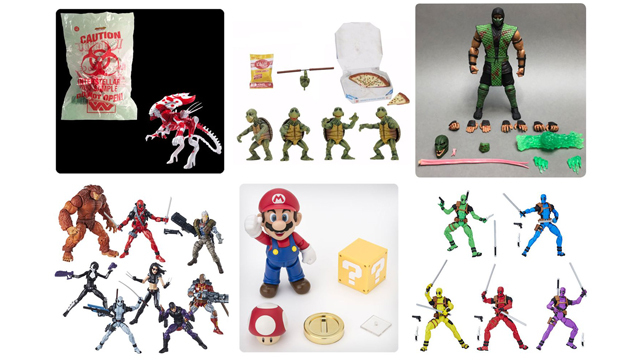 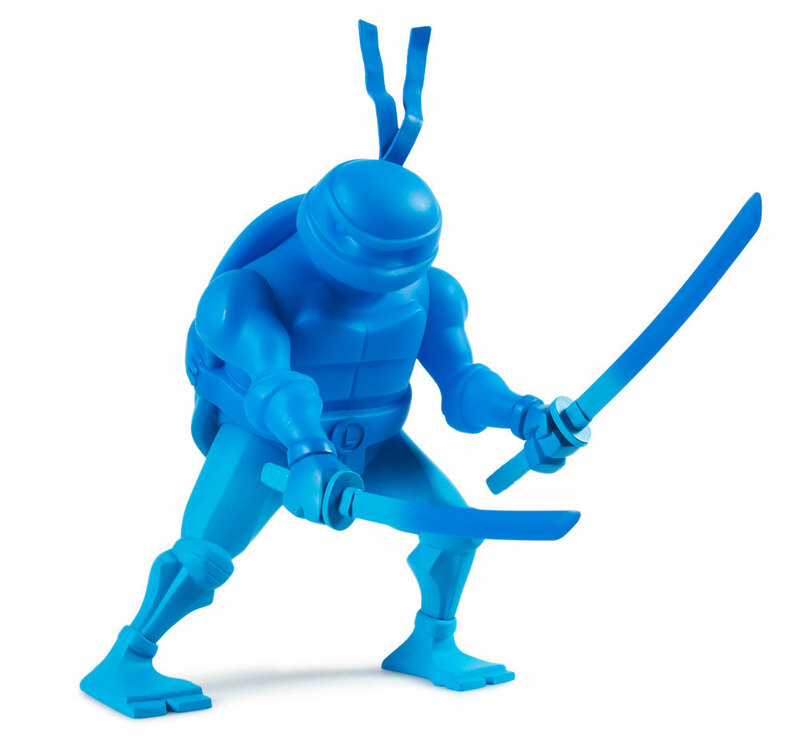 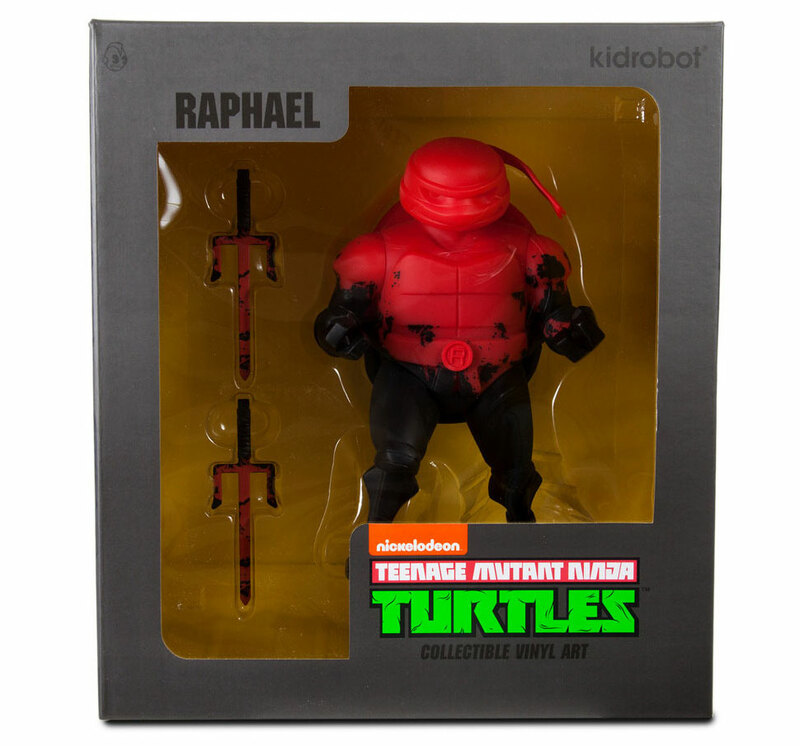 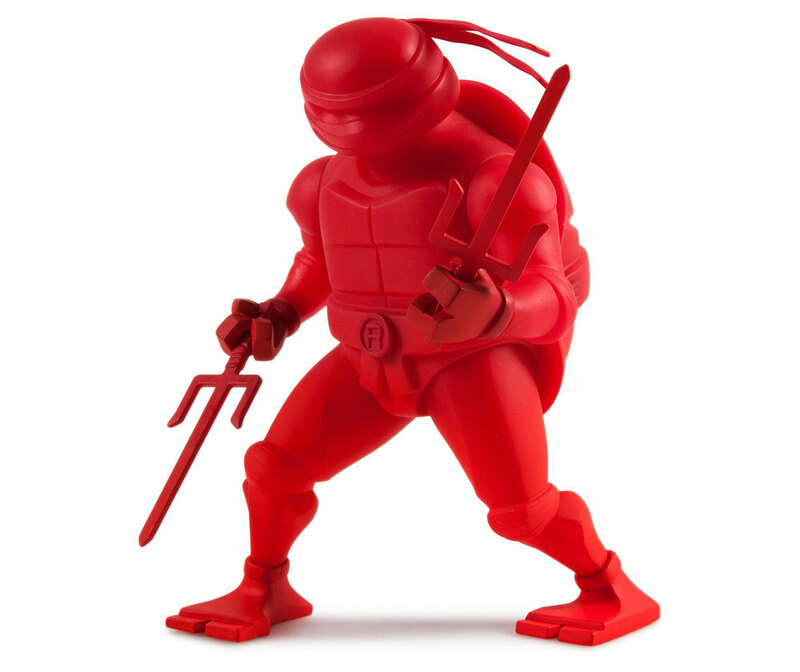 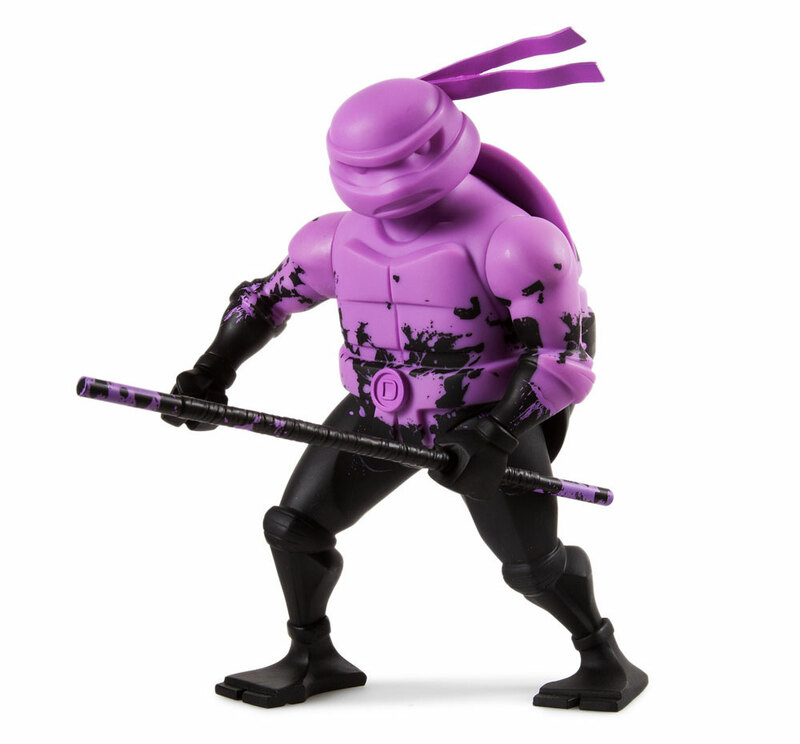 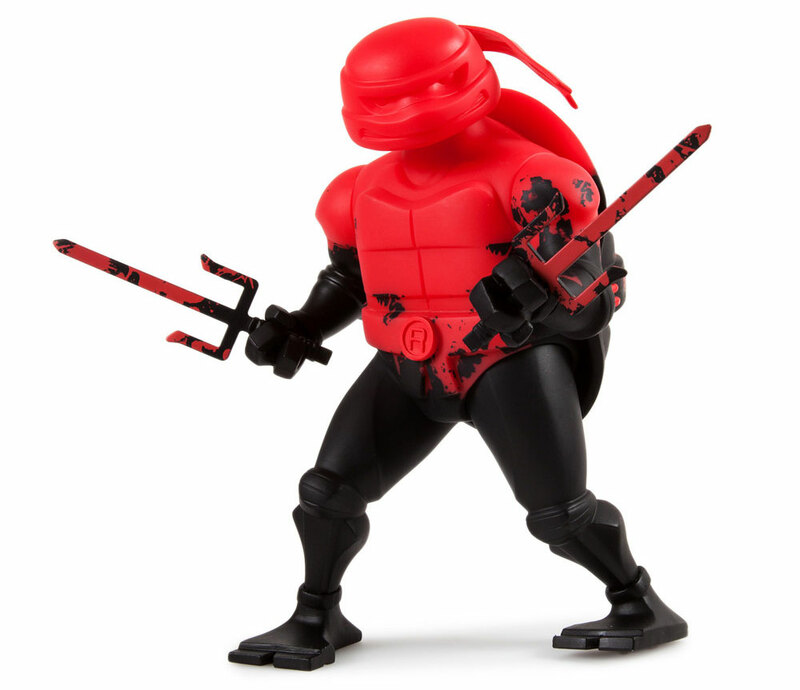 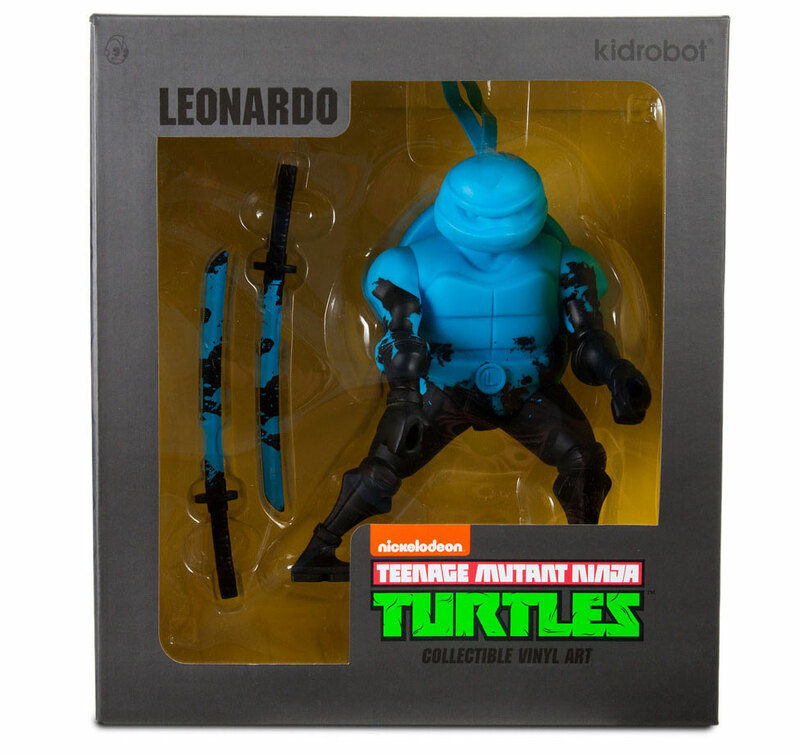 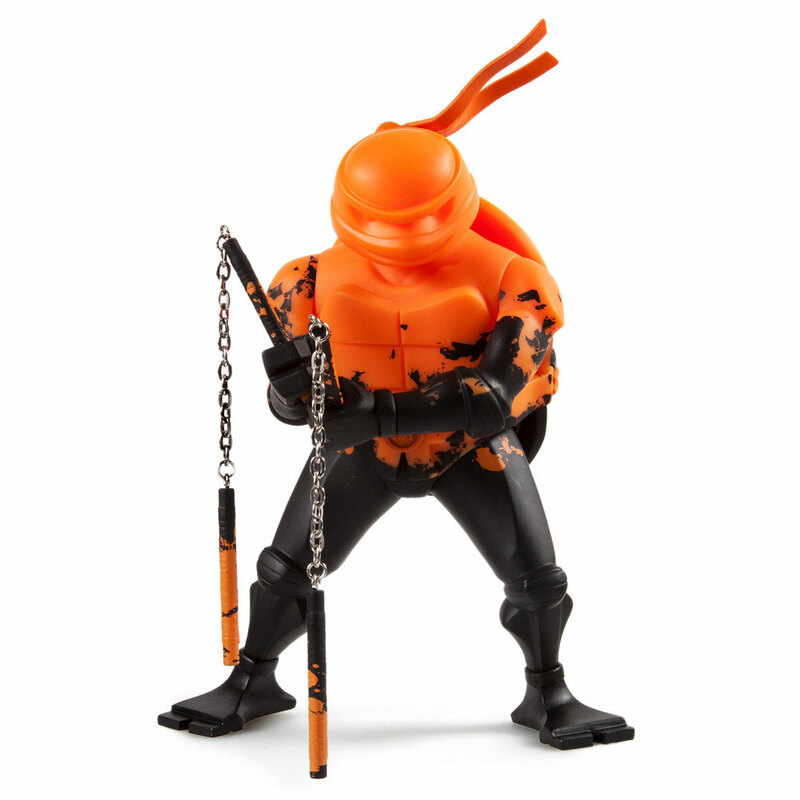 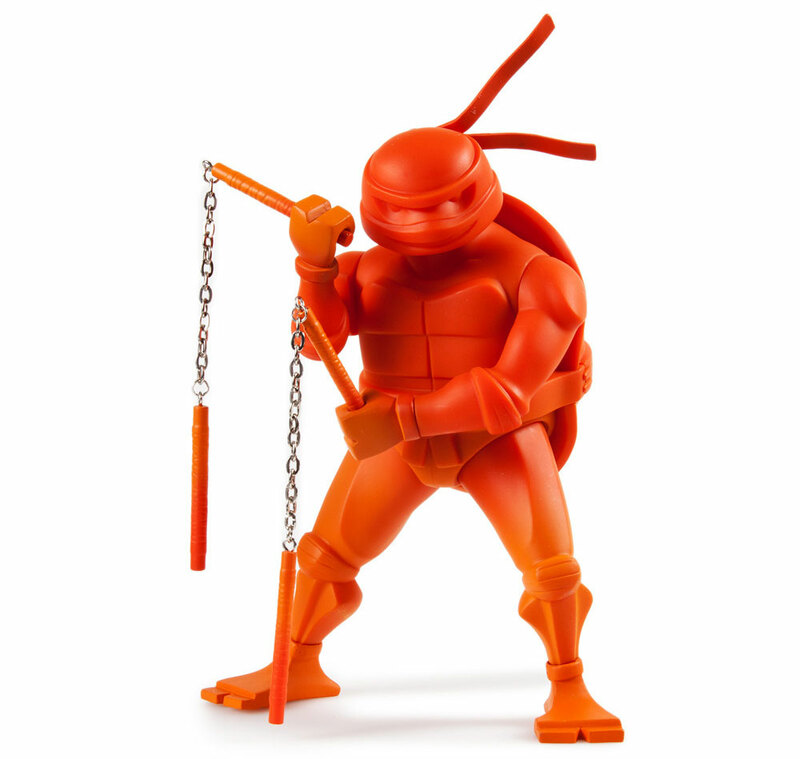 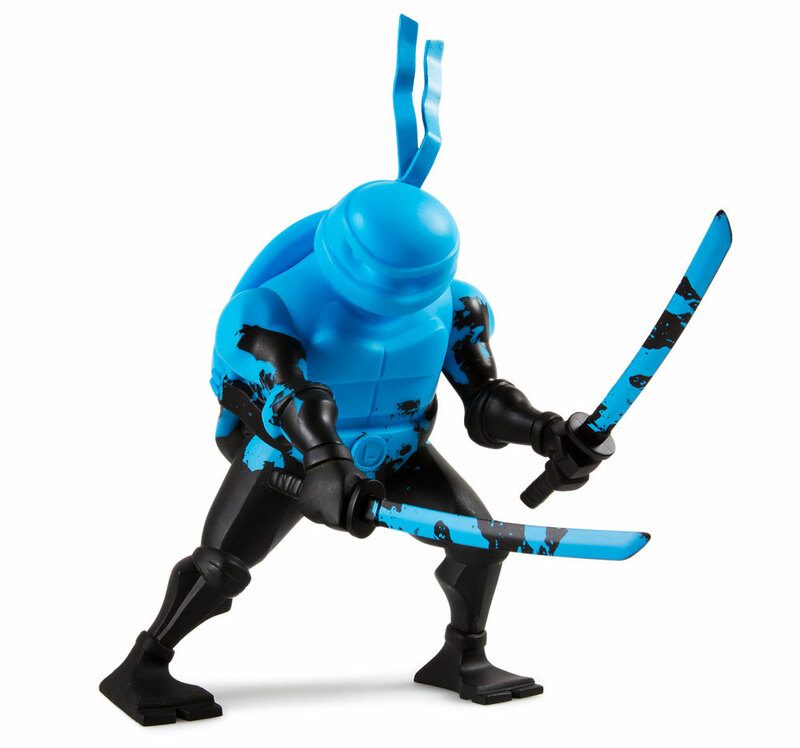 Click here to shop the Kidrobot TMNT Medium Figure Series at Kidrobot.com.